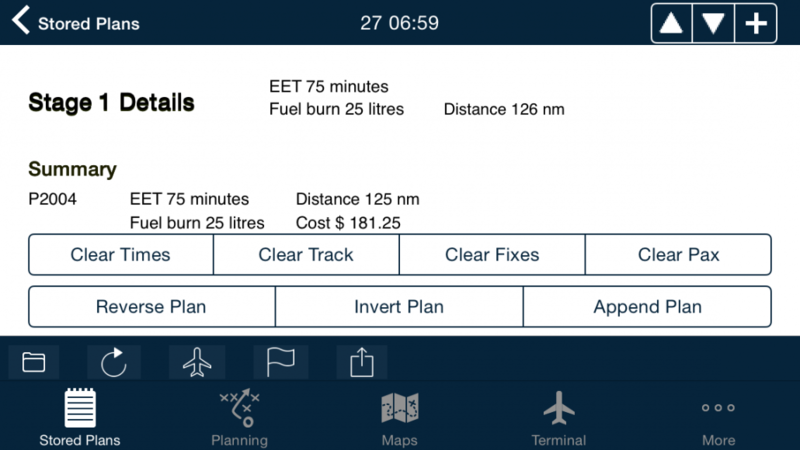 We here at AvPlan EFB headquarters often get asked the question, “How do I re-use a plan that I’ve already flown?”. There’s actually two ways you could go… You could actually create a blank new plan, then leverage the ‘Append Plan’ feature within Edit Mode. (For more details about this, see this earlier tip post) This will bring the waypoints from a previously flown plan to the new one, while leaving the original in tact. 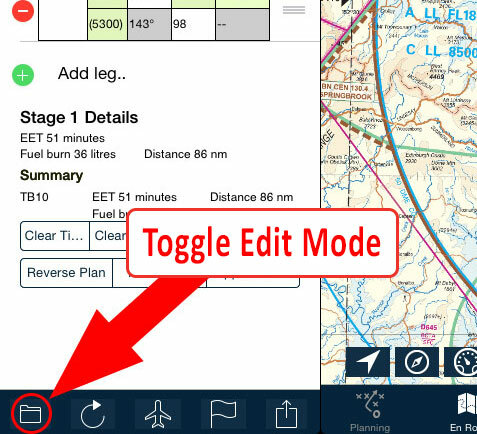 Once you’ve done this, you’ll notice some buttons that appear at the bottom of the flight plan below the summary (where the Flight Plan Description field would normally be). Tap each of the top row of buttons once as necessary. Probably the most important are the Clear Times and Clear Track buttons. Once you’ve done this, tap the Edit Mode button one final time to go back to ‘normal mode’. 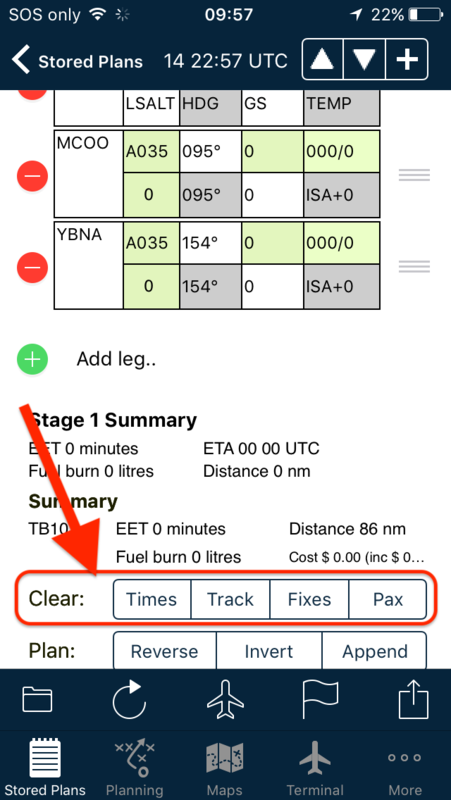 Your flight plan is now ready to enter the new Expected Departure Time (ETD), check area winds, cruise height, weight and balance, submit your plan, then fly! Get to know the Nearest Items PopUp. Quickly Accessing BOD/EOD details for your destination.